Product categories of High Oxygen Type Oxygen Probe, we are specialized manufacturers from China, High Oxygen Type Oxygen Probe, High Oxygen Sensor suppliers/factory, wholesale high-quality products of Industrial High Oxygen Sensor R & D and manufacturing, we have the perfect after-sales service and technical support. Look forward to your cooperation! 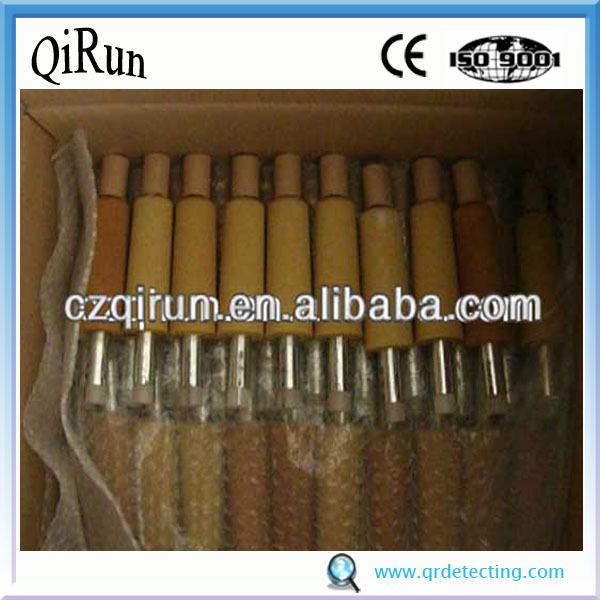 High Oxygen Type Oxygen Probe is widely used for measuring temperature and oxygen activity during molting process. 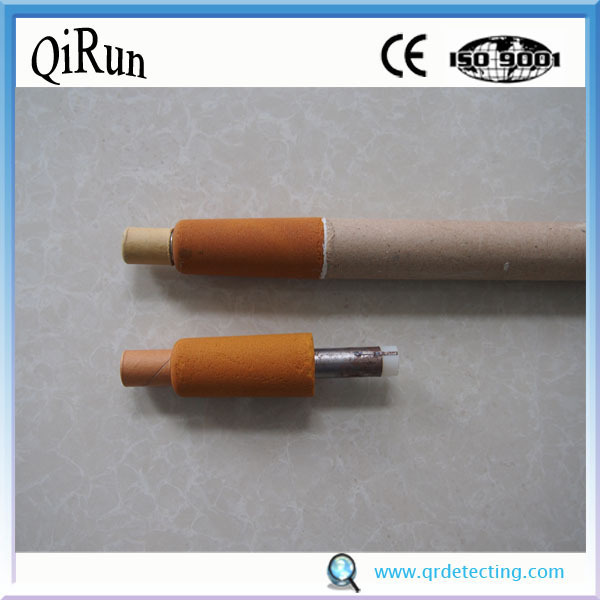 The measuring range for oxygen activity of High Oxygen Probe is between 50-1000ppm. When the measuring result of oxygen activity is above 150mm, we could get the carbon content by counting.